Your family without a lawyer is a football team without a coach. And just how well would that work out? 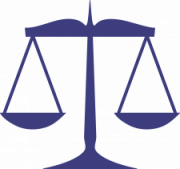 I’m a law-abiding citizen, what do I need a lawyer for? I can get a lawyer when I need one. Lawyers? Wouldn’t trust one of ’em. That’s great that you obey the laws. Is everyone around you the same? It’s not just criminals or wrongdoers who need lawyers, victims need lawyers. 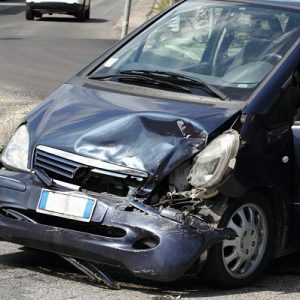 If you have had an accident, time is of the essence in making sure your rights are protected as soon as possible. Every word you say, every action you take fro the moment of that accident affects the chances of you being treated fairly. To that third excuse – have you talked to one? Sure, there are lots of lawyers out there. Some you’ll like and some you won’t. If you are going to place your and your family’s safety in someone’s hands, you want to know you can trust those hands. Doesn’t it make sense to have a lawyer on your side before an emergency? Contact our New Orleans, Louisiana, law firm by email or in person to speak with our lawyer. We offer a free initial consultation and look forward to discussing how we can make a difference for you. We encourage all Louisianans wanting to know their rights to come and see us – free – before an injury or illness occurs. For extended, serious cases, payment plan options are available. While it may be true that there are no bad dogs only bad owners of dogs, that is of no help to you if you are the victim of a vicious attack by a dog. Also, if you are the owner of a dog that has defended itself after being painfully provoked you might wrongly face police charges, expensive fines and possibly the dearth of your much-loved family pet. How does Louisiana define a dangerous dog? (3) any dog which, when unprovoked, on two separate occasions within the prior thirty-six-month period, has killed, seriously bitten, inflicted injury, or otherwise caused injury to a domestic animal off the property of the owner of the dog. From the same statutory summary, Any citizen or officer may kill any dangerous or vicious dog, and no citizen or officer shall be liable for damages or to prosecution by reason of killing any dangerous or vicious dog. 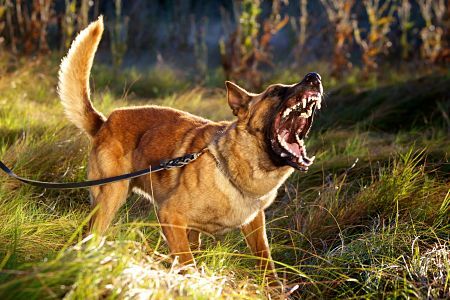 What should you do if you or a neighbor is subjected to a dog attack? Whether you are the victim or the dog owner, you need immediate legal advice. After all, if a court determines you are the owner of a dangerous dog, you are liable to a fine of up to $500 and/or imprisonment for up to six months. Contact our New Orleans, Louisiana, law firm by email or in person to speak with our lawyer. We offer a free initial consultation and look forward to discussing how we can make an immediate difference for you. For extended, serious cases, payment plan options are available. It is frightening to consider that a driver in Louisiana is a full 50% more likely to be killed in a Motor Vehicle accident than the average American driver. As of 2013, 15.7 out of every 100,000 drivers in Louisiana will be killed each year on our roads, as opposed to the overall US average of 10.4 out of every 100,000 dying as a result of a motor accident. 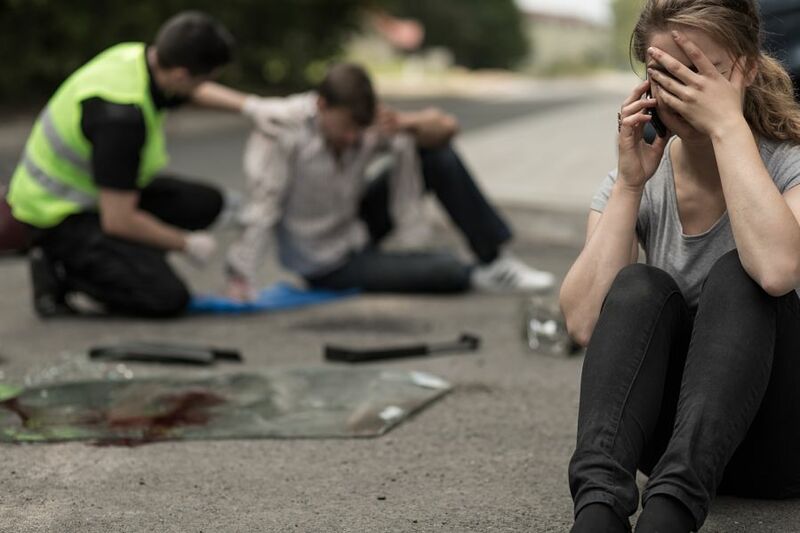 When you or a family member is involved in an accident on our roads, you need help. You need an experienced lawyer standing alongside the police, ambulance and tow truck. Your rights and indeed your lifestyle are at risk. This is not a time to hesitate, regardless of the shock you or a loved one will be feeling. You need to call Sanjay K. Biswas. Contact our New Orleans, Louisiana, law firm by email or in person to speak with our personal injury lawyer. We offer a free initial consultation and look forward to discussing how we can make an immediate difference for you. For extended, serious cases, payment plan options are available. If you or someone you know has been exposed to asbestos or has developed mesothelioma from asbestos related contact or work, you have found the right place. 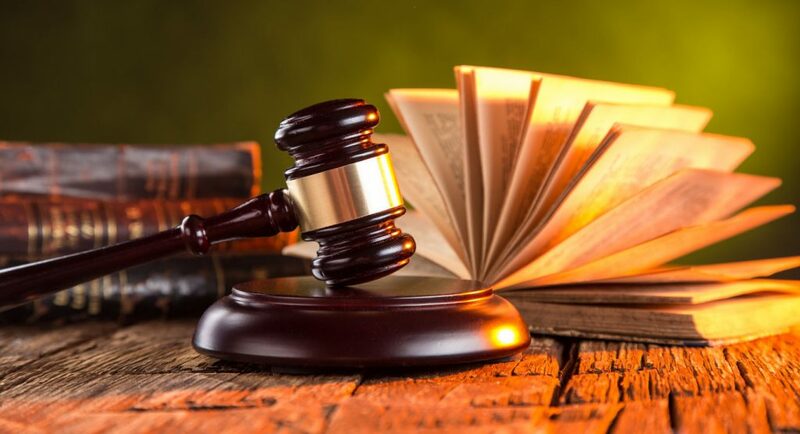 As a New Orleans Personal Injury Lawyer with years of experience and knowledge on asbestos and mesothelioma lawsuits, we would like to act as a resource of information. A dog bite law seems straightforward at first. You get bitten by a dog. The guy down the street owns the dog. You call the police, they charge the guy, he pays a fine and you get some money. However, nothing in life is ever all that simple, and certainly nothing that involves police and courts, especially when a key witness can’t talk, only bark. Most residents of Louisiana are well aware that our judicial system for driving penalties can be a little upside down. We have made national news on multiple occasions for our automated ticking cameras including millions of dollars having to be repaid to previously ticketed persons.